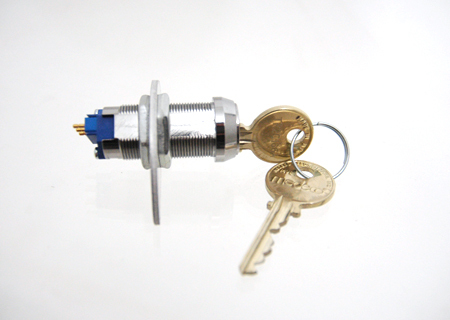 GEM Car Keyed Switch with 2 keys. For 2004 models and earlier. Each key is numbered. Comes with mounting plate.